You or your customers are Very Important Persons? One of the most expected domain names is already here. 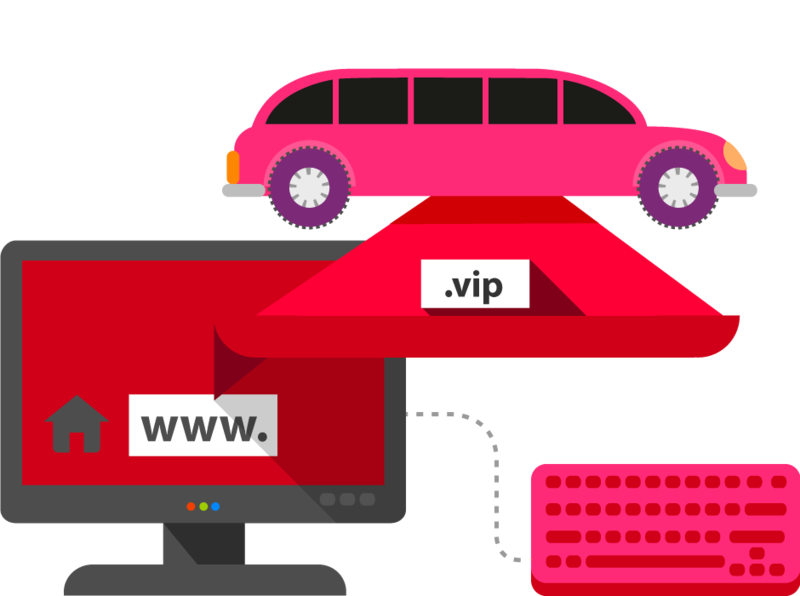 Save your VIP online presence with .vip domain now.